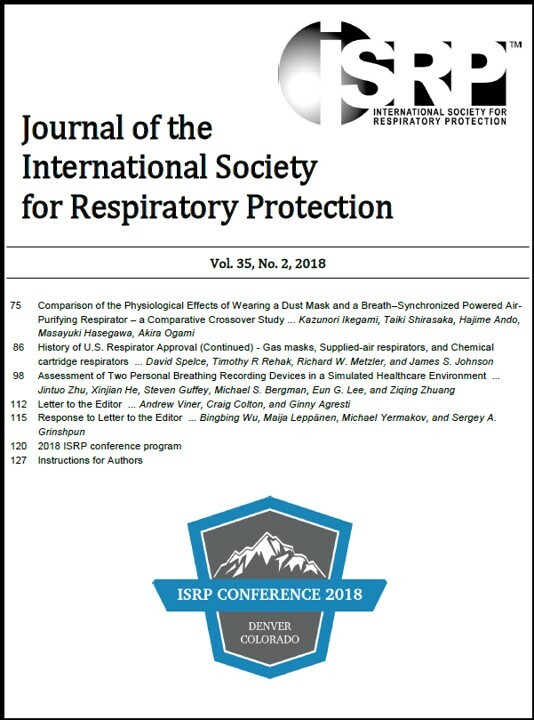 The ISRP (International Society for Respiratory Protection) is a non-profit body whose charter is to provide an educational and informational service to all individuals involved in respiratory protection. Use the map or select a section below to be taken to our section websites. As part of our partnership with IOHA we are happy to bring to you the Global Exposure Manager. Included in this month's issue is an update on ISRP's involvement at the IOHA board of directors meeting. Visit the main newsletter page at http://bit.ly/2ud7Mhd, for past issues and to sign up to receive the newsletter by email. 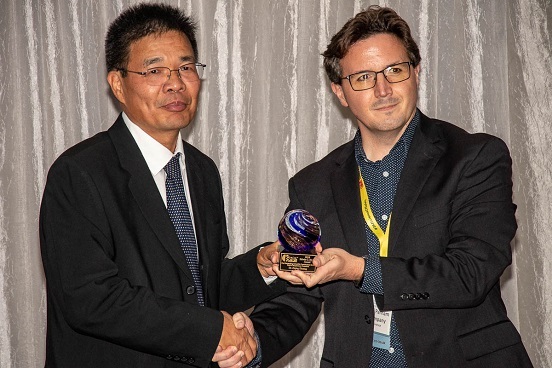 The 2018 Hyatt Award for Outstanding Scientific / Technical Contributions in the Field of Respiratory Protection was awarded to Ziqing Zhuang at the Denver Conference. We are proud to announce that the 20th International Society for Respiratory Protection conference will be held at Pembroke College in Oxford, England. 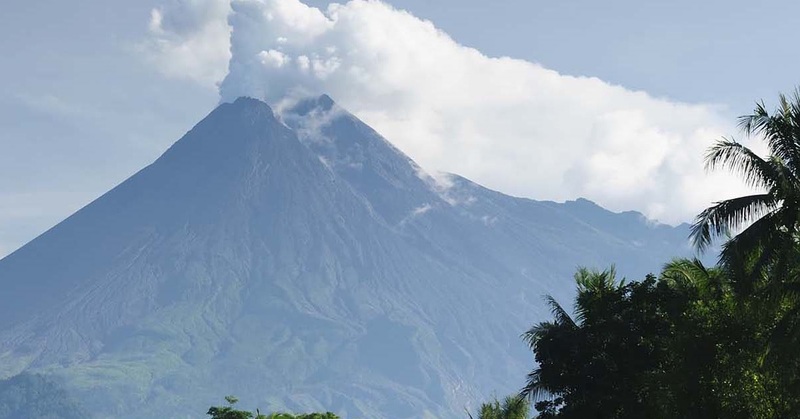 The purpose of the conference is to share the latest in respiratory protection research with the international community. The conference will include presentations, posters, and an exhibition. The conference offers a number of networking opportunities and serves as a platform for you to share your research, ideas, and products with experts in respiratory protection. 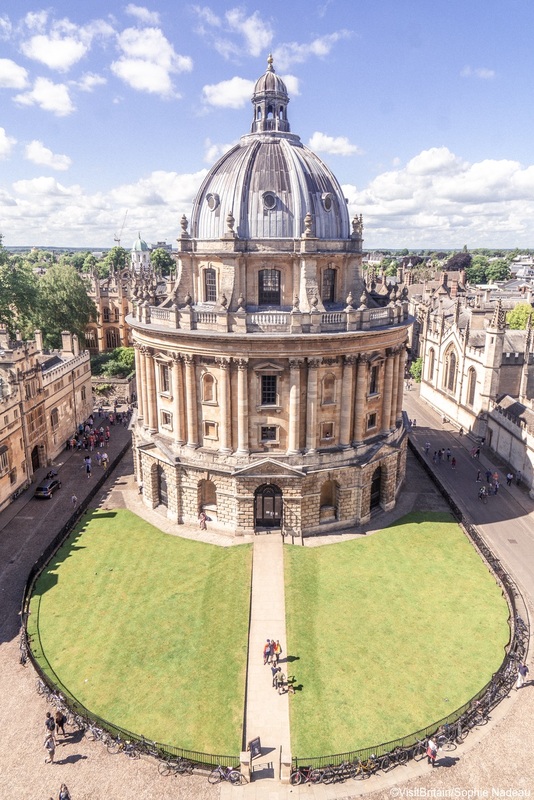 Visit oxford.isrp.com for the latest updates and all the information you need about the Oxford conference. 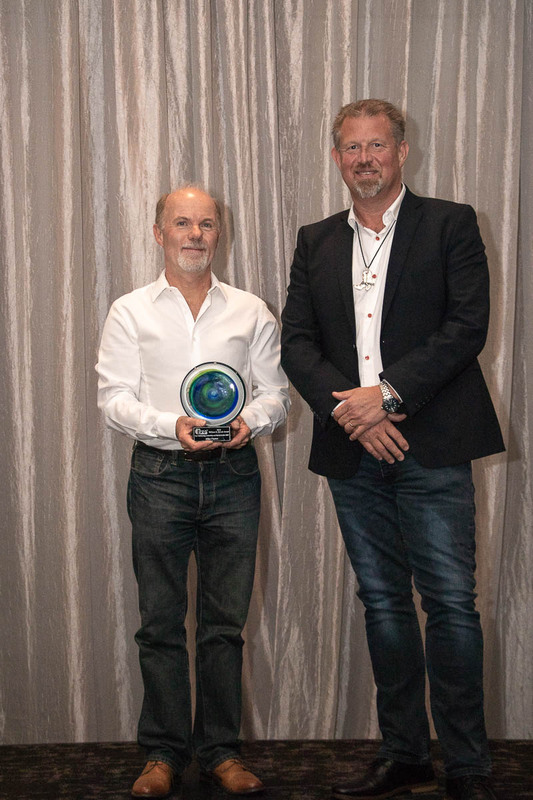 The 2018 Revoir Award for Outstanding Leadership and Services to the ISRP Organization was awarded to Mike Clayton at the Denver Conference.